At Vibe we believe it is really important to be connected and so we encourage everyone to be part of a Life group – a place to connect with God, each other and the world around us. 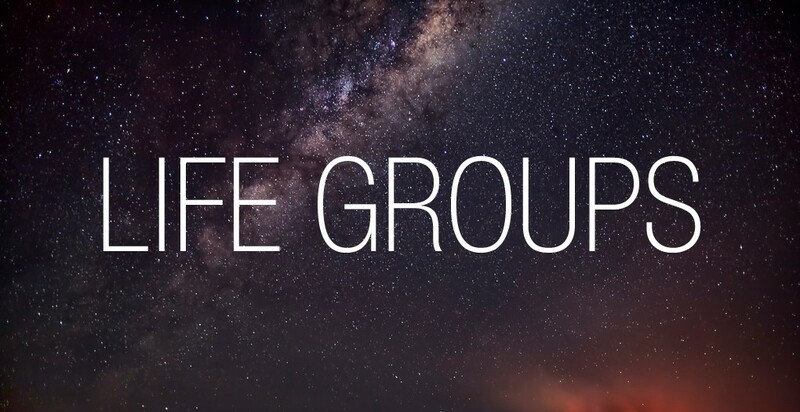 Life groups are made up of 10 – 15 people who meet mid week, normally in people’s homes, and are a place to grow in your relationship with God, develop relationships with others and be encouraged and supported in praying for and reaching out to the world we live in. A typical night includes worship, discussion on how we can live out the teaching we have heard the previous Sunday, prayer and ministry and of course food and fun are also essential elements! Life groups are a great place to get connected into the life of Vibe.